A while ago I read a blog post that really riled me in a way that only something on the internet can. 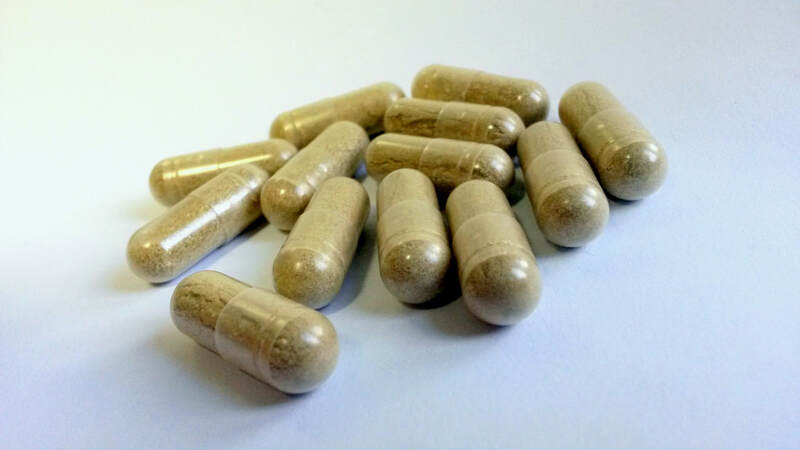 It pressed my buttons because it contained three of my pet peeves: lack of research, muddying opinion and fact, and dismissing the scientific validity of herbal medicine – in this case it was about the usefulness of a class of herbs called adaptogens. As a Medical Herbalist I take my profession seriously, so you can understand why I get upset when people try to discredit it as fashionable or ‘out there’. But why should you care? 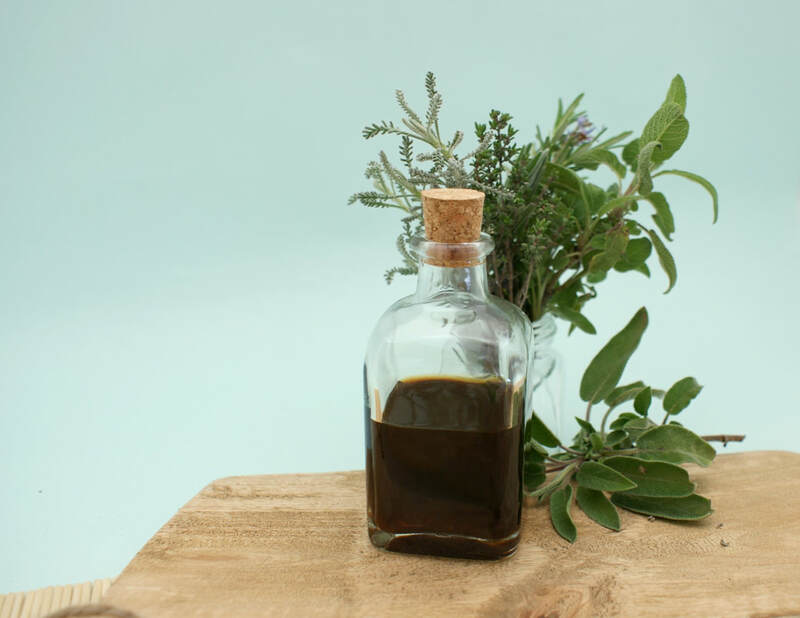 It bothers me, beyond professional pride, because all too often I see herbal medicine written off as kooky or some sort of snake oil, when it is grounded in scientific research. Which means it has been clinically tested and does what it says it will do. And, even better, it works with your body rather than against it. Herbal medicine has the potential to help an awful lot of people, often with fewer contraindications than ‘conventional’ medicine. So today I wanted to share some information about adaptogens and why they’re important. And hopefully, while we’re at it, bust some myths about what herbal medicine is and isn’t! ‘Adaptogen’ is not a new buzzword like ‘clean eating’. It was first coined in 1947 by a Russian scientist, Dr Nikolai Lazarev. An adaptogen is defined as a nontoxic substance that increases your body’s resistance against stressors, whether they are physical, chemical or biological. It is also nontoxic to the recipient, even when taken over a longer time period. Before we go any deeper, it’s a good idea to understand what we mean by stress here, and the body’s response to it, as stress is one of those buzzwords that’s thrown around quite a lot these days! To understand stress we need to go back to 1936 and the work of Dr Hans Selye, who has come to be known as the father of stress research. As well as coming up with the term ‘stress’ and writing over 39 books on the subject, he also came up with the ‘General Adaptation Syndrome’ (GAS) model of how we respond to stress – a model that is still used in the medical community today. How do our bodies respond to stress? · Resistance: in this stage your body tries to restore balance (homeostasis) by countering the physiological responses to stress and trying to adapt to the stressor. 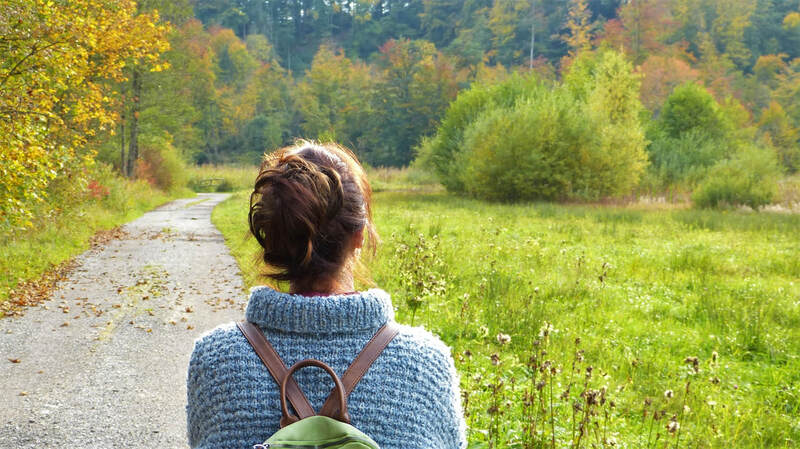 At this point, if the stressor goes away, the body returns to normal. However if the stressor continues, your body will continue in a stage of high alert, depleting your energy and resulting in loss of concentration, irritability and tiredness. · Exhaustion: as the stress continues your body becomes depleted and exhausted. 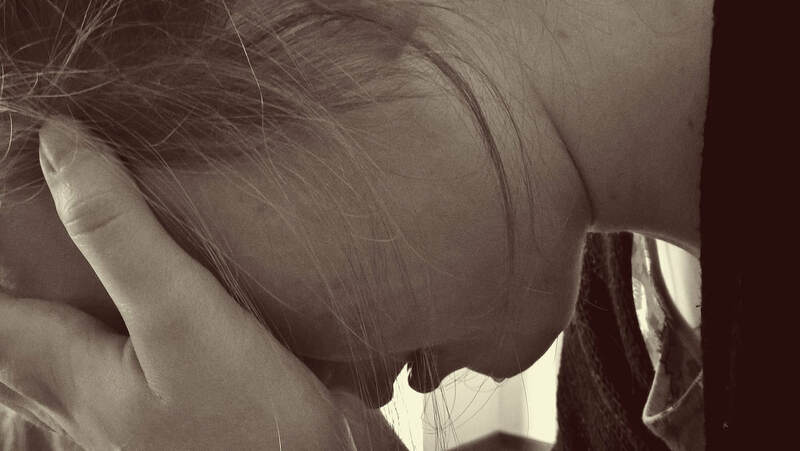 As well as feeling tired, anxious or depressed, high levels of cortisol in your system longer term can result in digestive and circulatory problems, and lowered immunity. - they can retard / prevent the exhaustion phase and thus provide a certain degree of protection against long-term stress. This is not the sort of thing to be dismissed as the latest health fad. 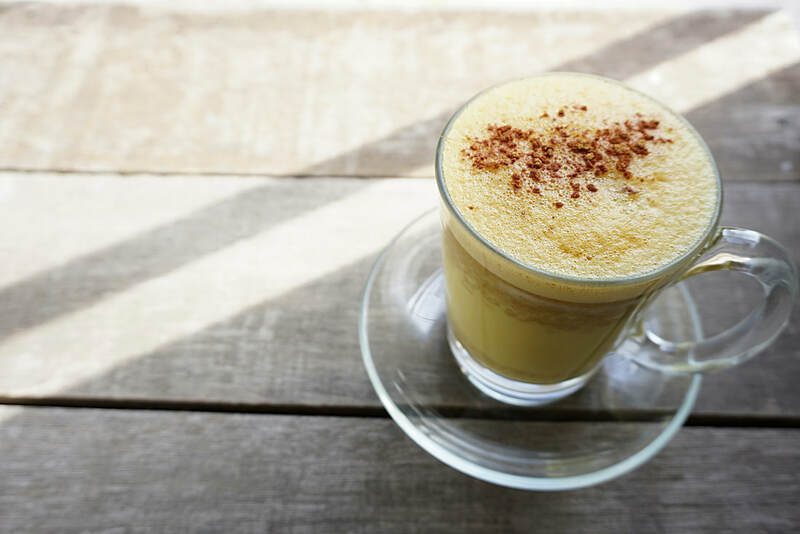 In the right hands, and with further research, there is the potential for a variety of adaptogens to protect our bodies against long-term stress conditions. 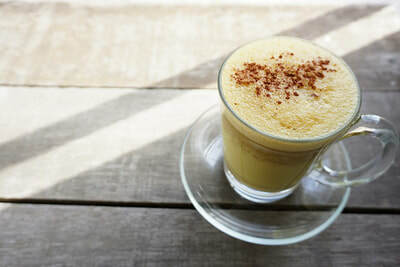 It is important to note adaptogens should not be used in place of proper self-care, nourishing food, adequate rest or a much needed change in environment or way of being. They are not meant to be used as a ‘pep-pill’ to keep us going when our body is telling us to slow down and recuperate. A good herbalist will advise their use alongside other supportive and fortifying herbs, good nutrition and lifestyle changes. We will often sign-post to supportive talking therapies. An analogy I often use is if you have a car that is struggling after running low on water and oil after a long road trip across the desert ,filling up with high performance petrol and hitting the accelerator without attending to the other requirements is not a sensible approach! Medical Herbalists take a holistic approach, addressing the cause and not just the symptoms. 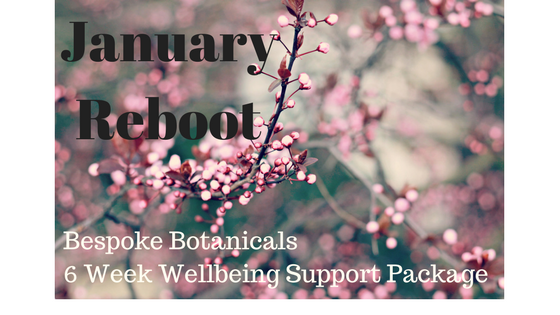 Herbal adaptogens are just part of our toolkit to build up strength after a long illness, during recovery from a chronic disease or as a long term measure to supplement and nourish an individual who is very sensitive to stress and environmental factors. The main point I’d like you to take away from this blog, is that use of any medicine – herbal, holistic, traditional or otherwise, needs research. Medical Herbalists are not simply brewing up mystery concoctions from the garden! Our work is rooted in clinical studies, and we take the time to do our own research for every single client to ensure any prescriptions are optimal for you. If you’d like a personal consultation, I have some slots available over the next month. Contact me to get booked in. In the last blog I talked about what a rollercoaster this year has been so far, and autumn is proving no exception. The past month has brought a whole range of changes, including a new job! As my days get even busier I’ve turned to my trusty slow cooker to rustle up nurturing soups and casseroles to keep us going. Traditional health systems such as Ayurveda endorse this approach – matching our food and habits to the changing seasons helps us to tune-in to ourselves and stay in balance. That’s often easier said than done though. Autumn is often a time of new starts and new projects, with the school year and everything kicking into life after the summer break. In the flurry of activity it’s easy to get caught up in being busy, and that’s when we’re most susceptible to getting run down. We feel more stressed, we’re likely to take less time for ourselves and any healthy eating or fitness habits can go out the window. So if you’re feeling under the weather at the moment, and would like some help using food and herbs to get you feeling yourself again, here are ten immune tonics you can make or buy. This herb needs little introduction. Most of us have heard of its immune boosting properties, useful to help fight infections of the respiratory, gastrointestinal and urinary tracts. It activates macrophages ,increases T cells and stimulates phagocytosis. So it packs a punch in your immune-boosting toolkit! 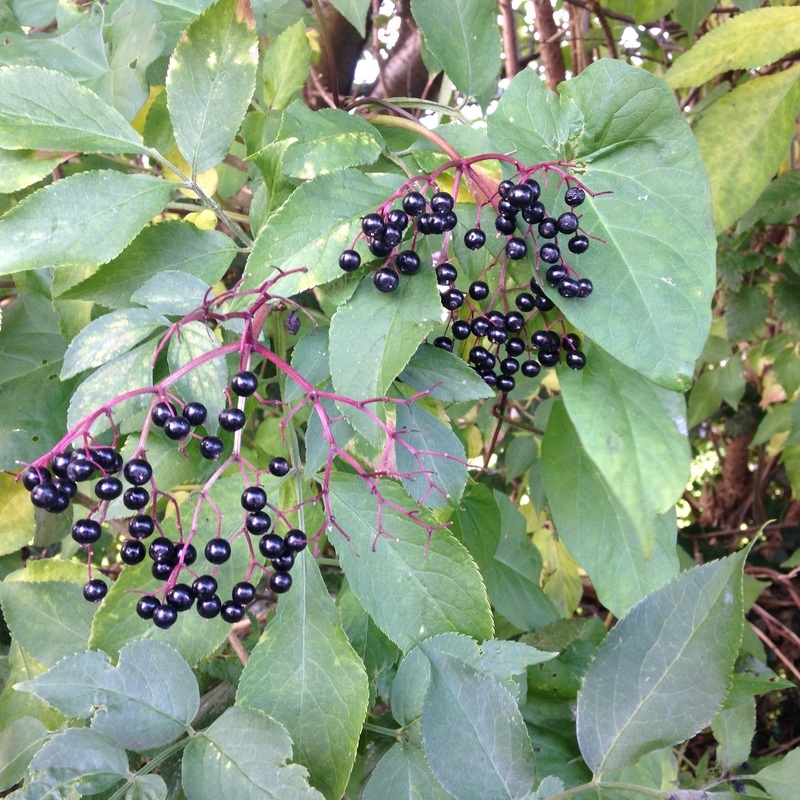 Elderberry can be taken either as a tincture or a tea. 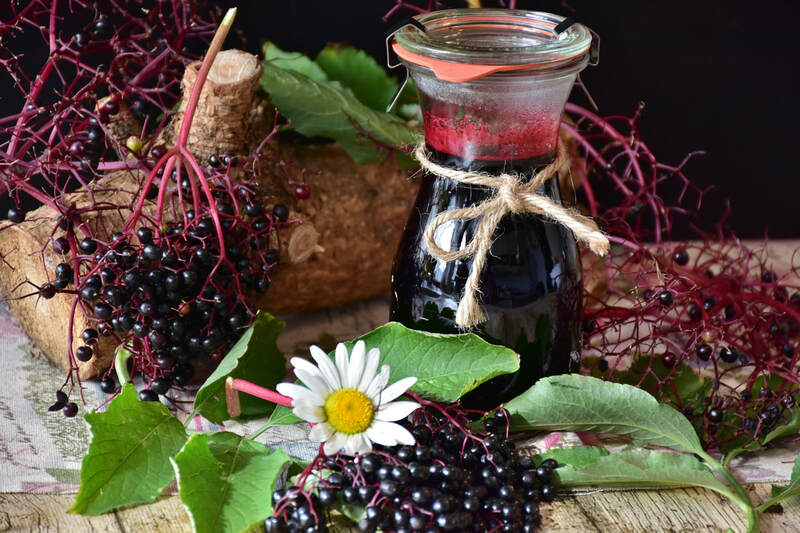 Or it’s even tastier as Elderberry Syrup: get the recipe here, or contact me to buy some. Elderberry is antiviral so it hinders the cellular replication of the virus, thus shortening the duration of the illness. Combine the decoction with some Manuka honey and ginger for an extra hit that tastes great too. …Or as I call it ‘Flu Brew’. Using the elderflower rather than the berry this time; elderflowers are indicated in any catarrhal inflammation of the upper respiratory tract and combine well with yarrow which is a standard remedy for helping the body to deal with a fever. 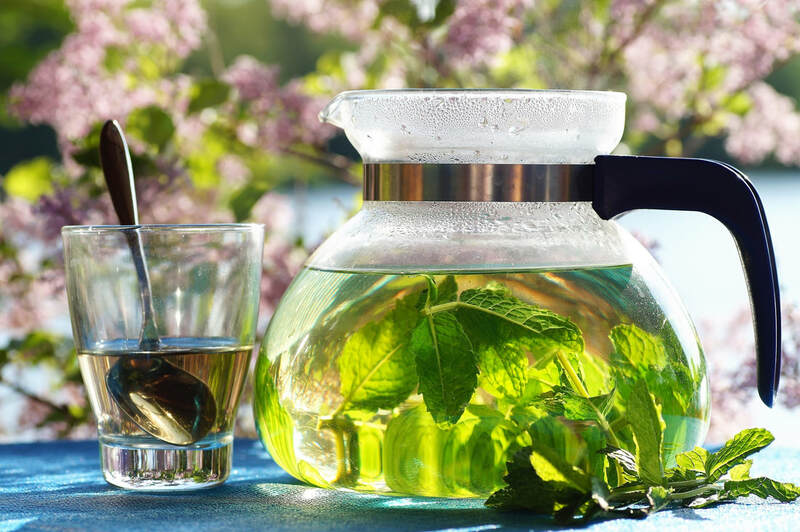 Adding peppermint which is also antiseptic, analgesic and diaphoretic makes a drink that is tasty, comforting, decongesting and immune modulating. 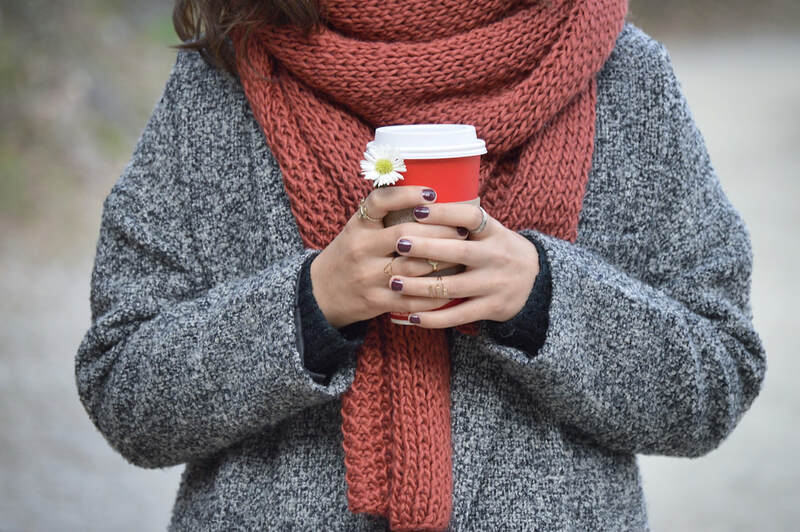 This tea is perfect for symptomatic treatment of the common cold or flu and helps to bring a fever down gently. Contact me if you’d like some. Thyme and liquorice are both effective for soothing sore throats and coughs. Together in a syrup they are expectorant (so they help you cough out that cough! ), antiseptic and very tasty. Contact me if you'd like to buy some. 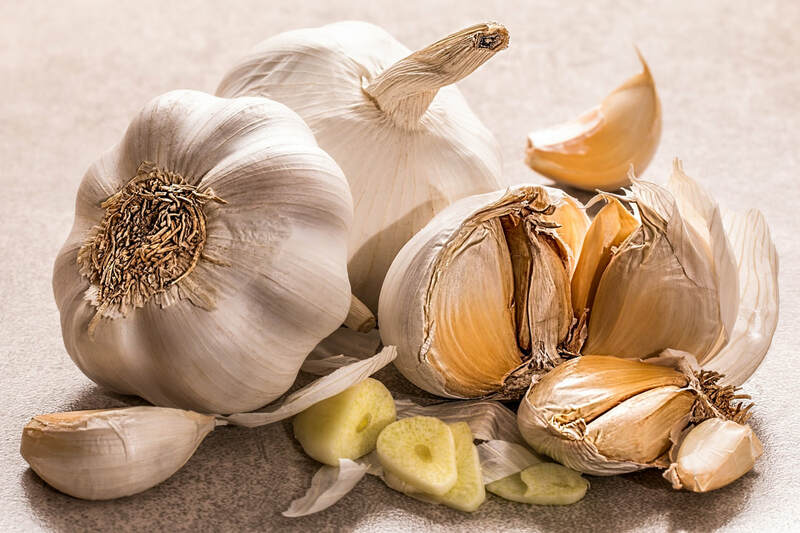 Garlic is anti-infective, keeping away colds and viruses as well as vampires! It also has an antiseptic, expectorant effect in respiratory disease. Daily garlic supplements have been shown to reduce your chance of getting a cold, and shorten its duration if you do get one. 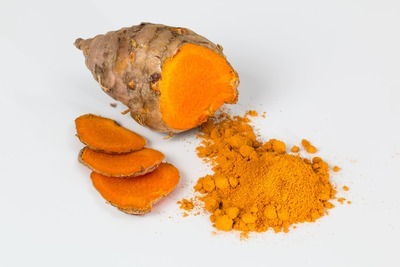 This spice contains curcumin, which has notable antioxidant properties. 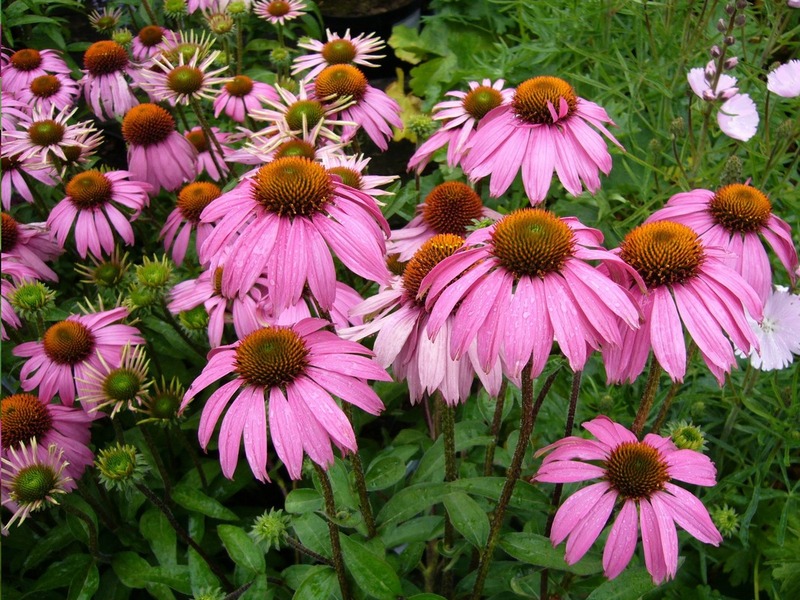 It also has antibacterial, anti-inflammatory and stomach soothing benefits. It reduces inflammation by stimulating the adrenal glands to increase the hormone that lessens inflammation. Animal studies on this herb have revealed that turmeric protects the liver from the adverse effects of alcohol and certain toxins. Turmeric also helps in digestive problems by stimulating bile flow. 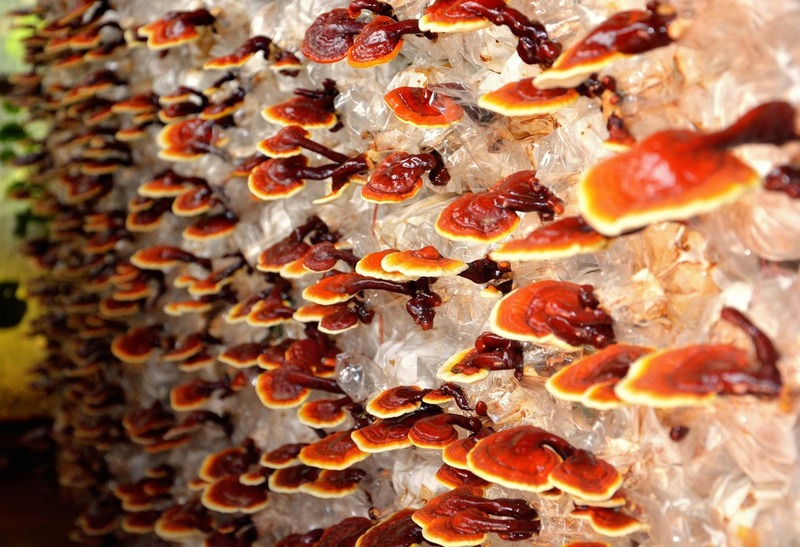 Ganoderma is a bitter mushroom also known as reishi. It has long been a popular herb in Chinese medicine, and is attributed with assisting in longevity and health. 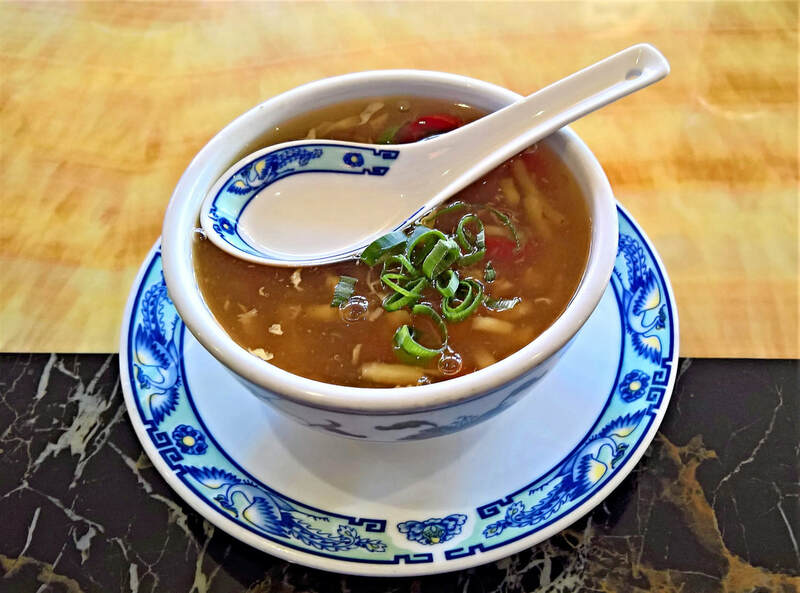 Its uses are focused on moderating the immune system: it is both able to reduce immune system activity when the system is over-stimulated, and bolster the immune system when it is weakened. 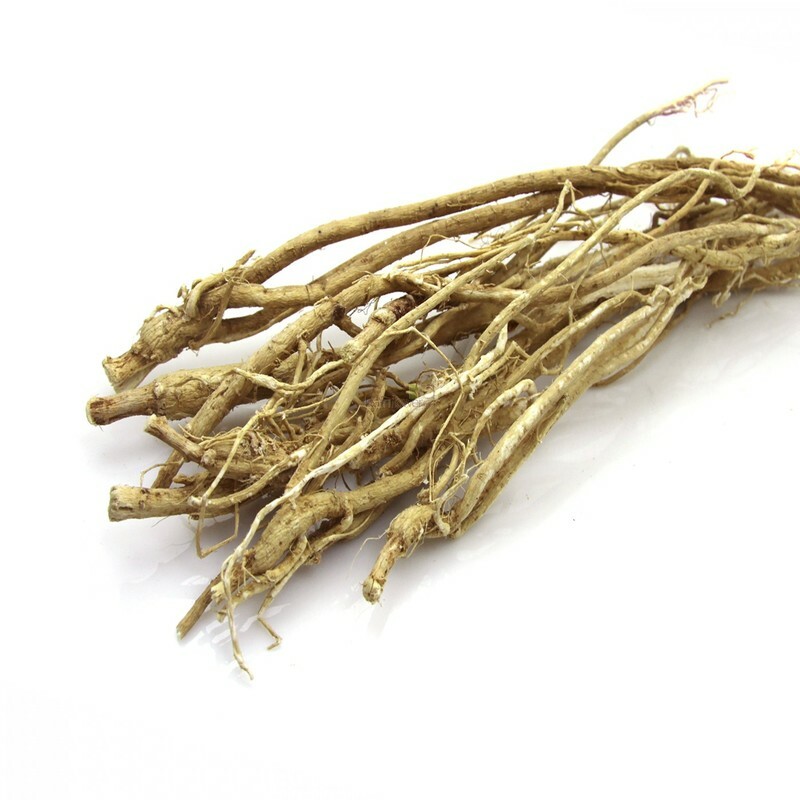 Astragulus is a herb which acts as another immune stimulant. It increases interferons (proteins which fight pathogens), enhances the white blood cell count and enhances NK cell (natural killer cells – white blood cells which form an important part of our immune system) activity. It also promotes stamina so is useful for post viral fatigue. The old wives remedy of chicken soup when you're poorly is more of a wise woman's remedy. Nourishing, gut healing and therefore immune modulating. You can go for a traditional recipe or try this Vegan version made with seaweed and mushrooms. This ancient recipe was reported to work against the plague! It’s so easy to make and tastes great too. Chop and combine the onion, garlic, ginger and horseradish in a wide mouth glass quart jar. Add just enough apple cider vinegar to cover them. Place it in a warm spot and let it sit for 3-4 weeks, shaking every day or two. Strain and discard the spent herbs. Add honey and cayenne to taste. The finished product should taste lively, hot, pungent, and sweet. 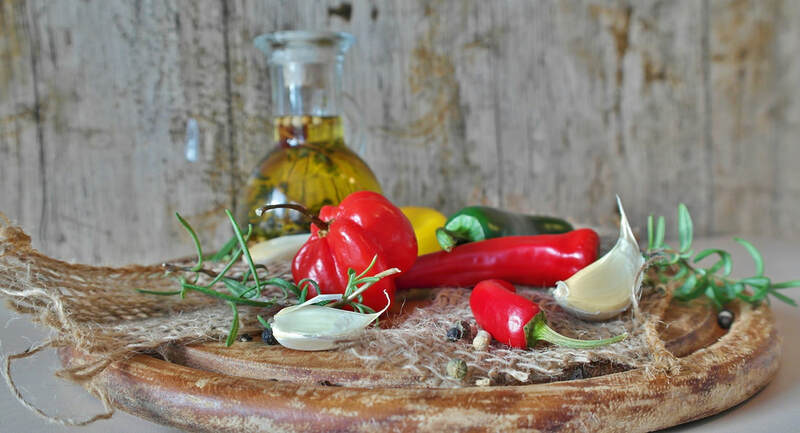 Fire Cider Vinegar also makes a fantastic salad dressing! I hope this will help see you through cold and flu season! If you’d like more personal support on getting your immunity up to scratch, contact me to book in a consultation. I learnt to properly listen from an early age. What people were saying, what they weren’t saying. That the gaps between their words weren’t just there to be filled by my reply. Giving space for silence is important and a dialogue isn’t like a game of tennis. It has served me well in my work. Recently I’ve been pondering the quiet, often overlooked, role listening plays in my life and I thought I’d share some thoughts to celebrate it! I have a number of massage clients who live in care homes. Two of them can’t verbally communicate. What I’ve noticed though is that they are still powerful communicators – you just have to take the time to notice. Last time I visited them, for example, they were both agitated. By the end of their treatments one of the ladies couldn’t stop giggling, releasing pent-up emotion, while the other was gently stroking my hand, feeling relaxed after I had calmed her with massage, words and inviting her to mirror my breath. They had needed very different things from their treatments, despite initially seeming to be in the same condition. Understanding what my clients want and need from their massage is crucial for any massage therapist and the only way to do that is to set your expectations and assumptions aside and listen – both to what people are saying and what they are not saying. It’s all about stopping, being quiet and allowing the communication to happen, without imposing on it. During my Herbal Medicine degree we were taught the importance of an in-depth consultation – and the role listening plays in that. Herbal medicine isn’t a one size fits all approach. Two people presenting with the same symptoms might turn out to need very different treatments, depending on their lifestyle, expectations, diet and medical history. Listening allows me to go deeper, tackling issues at their root rather than the surface level. The irony is, this year it’s been pointed out to me I’ve failed to listen to myself. All aspects of my work deal with the importance of paying attention, looking after ourselves and treating ourselves well to be at our best and live life the way we want to. Yet earlier this year, a catalogue of family crises completely derailed me. I was bouncing from one emergency to the next, reacting to each new issue without any pause in between. I knew I was struggling. Good friends spotted I was struggling, but it took driving in a rush to a meeting and thinking I might actually be having a heart attack or a stroke to realise I had to stop and grab my metaphorical oxygen mask before I could be any use trying to help anyone else on this plummeting plane! A good friend offered me a free place on a yoga workshop – it was only when I properly stopped to relax that I realised just how much of my body hurt! And all the tension I was physically carrying every day. Another good friend offered me a reflexology session and I can honestly say I floated into another dimension for that forty minutes, which left me more relaxed than I had been in months. I also chatted with a counsellor I know, who as well as listening, prompted me to realise that I had to share how I was feeling with others and I didn’t have to be superwoman! My circumstances haven’t completely righted themselves (in fact we’ve had some more stresses thrown into the emotional rollercoaster) but that space has given me chance to breathe and make me realise I have to prioritise my self-care or I won’t be able to cope. Which is no good to those around me, let alone myself. So as part of this celebration of listening, I want to invite you to listen to yourself. Stop, take three deep breaths and notice what’s going on in your body and mind. Where are you carrying tension in your body? What are the thoughts circling in your head? Self-care is another term for listening to yourself. It doesn’t always look like a hot bath, sometimes it looks like changing your diet, organising childcare or making yourself go for a walk in the rain to get some fresh air. If you’ve started to notice you need to build in some time for yourself, I’d love to help. Contact me to talk about how you can start to use herbal medicine (or massage) to listen to and work with your body, to feel better in the long term. If you get in touch by 30th of October you can take advantage of my Autumn Wellbeing Reboot – 6 weeks to help you listen to your body and make the changes you need.